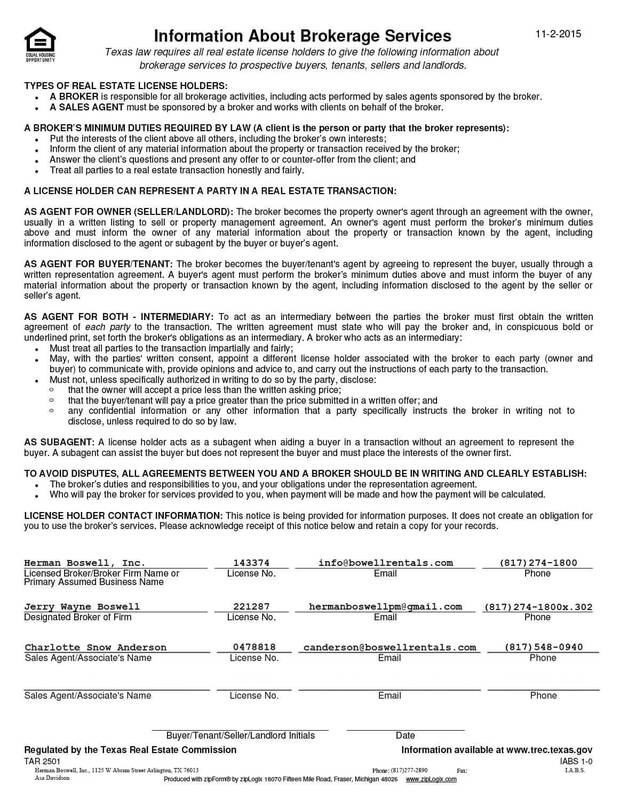 Hudson Oaks Texas - Does HBPM have homes for rent near me? 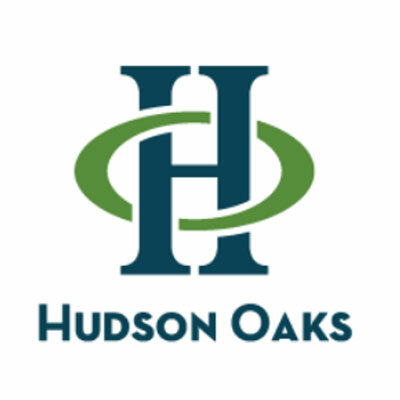 Hudson Oaks Texas is a city in Parker County, Texas, United States located in the Dallas-Fort Worth Metroplex. The population was 2,186 at the 2010 census. If you are in the market of trying to find a reputable property management firm, that can properly manage your investment real estate portfolio, then reach out and let us show you how we can handle this task for you. We know the laws, and have managed properties for the metroplex since 1968.